Team Outsider has rounded up hassle-free ski holidays that offer superb skiing for everyone, including families, large groups of friends and those looking to keep the costs down. Booking a ski holiday can be confusing. The prices we see advertised across the web often don’t reflect the true cost of a week on the slopes. Lift passes, equipment hire, food, and ski lessons can soon make what seemed like a reasonably priced week away become completely extortionate. To make your life that little bit easier, we have rounded up some of our favourite ski holidays to suit all budgets, highlighting all of the additional costs to make sure you don’t get caught out! If you’re not keen on booking your trip with a tour operator, then Austria is the place for you. Aer Lingus and Ryanair offer cheap flights to Zurich and Salzburg, and the Austrian transport system makes it very easy (and cheap) to get to a wide range of resorts once you land. Nearest airport: Salzburg. Aer Lingus and Ryanair both fly direct from Dublin. Transfer time: 1 hour 45 minutes. A public bus service costs €13.50 each way. Large groups can hire a minibus from a private taxi company which costs approximately €100. Accommodation: Ownersdirect.co.uk and Holidaylettings.co.uk offer a wide range of apartments and chalets to suit all budgets. There is also a host of AirBnbs available in the centre of Zell am See starting at €150 per night for a place that sleeps four. Lift pass: A six-day pass costs €260 for adults, €195 for 15-18 year-olds and €130 for children under 15. Equipment rental: Discount Rental offers skis, boots, and poles from €84 per week for an adult, €58 for teenagers and €38 for kids. However, these must be booked online in advance to avail of this offer. Turning up at the shop will cost 30% more. Ski area: 138km. The Kitzsteinhorn Glacier means that you are as guaranteed as possible to get good snow conditions from late autumn to early summer. A free bus runs from Zell am See to Kaprun, which is covered on your ski pass. Zell Am See ski resort in winter. 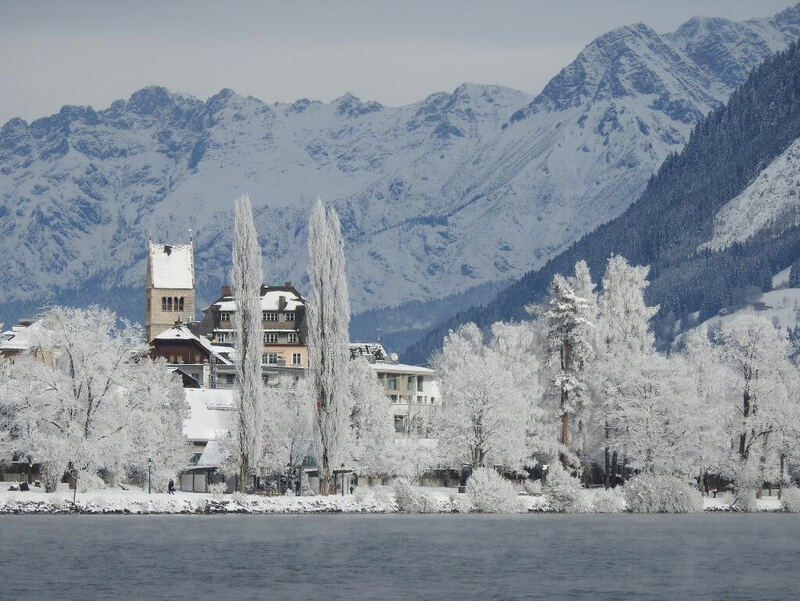 About the resort: Set on a lake, Zell Am See delivers a picture-postcard ski destination. The town itself offers a wide range of bars and restaurants. Prices are reasonable unlike some of its French counterparts. Pinzgauer Hut is a must for lunch. Hidden away a 1km ski from the Kapellenbahn lift, it offers hearty Austrian fare and mind-blowing views. Oh, and you also get towed back to the ski lift at the end of lunch by skidoo which is a hoot in itself! Offering a staggering 2,000 square metres of water, relaxation rooms, saunas, steam rooms and panoramic views to boot, the wellness centre in Kaprun is the perfect way to ease those aching muscles at the end of a long day on the mountain. Accessible via the free bus from Zell am See, it costs €26 for three hours. Skiing with a big group is not only great fun, but it’s also a great way to bring down the cost of your ski holiday. Topflight specialises in catering to large groups and offers a number of incentives for groups, which include a free lift pass for the group leader and free places for groups. Accommodation: Topflight offers apartments which are allocated on arrival. A two-bedroom apartment accommodates six people. The apartments are all located centrally within the town, but be they are pretty basic so do not expect five-star luxury. Prices start at €571 for flights, accommodation, and transfers. Lift pass: €240 for an adult during peak season, €218 for mid-season and €197 for low season. There is a 5% discount for groups of 20+. Equipment rental: Basic boot and ski hire starts at €75 but discounts are offered for groups. Ski area: 115km in Livigno. Your lift pass also covers Bormio and Santa Catarina. Livigno resort in the Italian Alps. 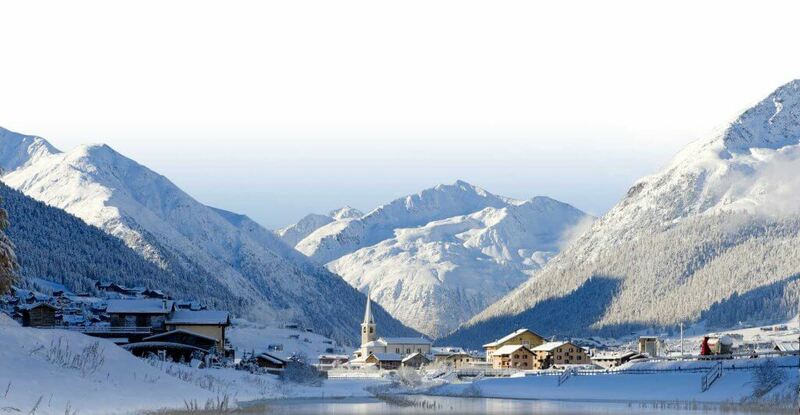 About the resort: Livigno is located in the Italian Alps, close to the Swiss border. One of the most notable things about the resort is its duty-free status, making it very easy on the bank balance. This also attracts a youthful crowd which has helped to create a buzzing nightlife. In addition to this, the resort offers a number of activities, including bowling, ice skating, sleighing, ice-karting, night skiing and much more. Don’t miss: The 6km toboggan run. On Thursday evenings from 16:45 you can hurtle down the mountain on a tradition wooden sled. Ski holidays become especially expensive when you add a couple of rugrats to the equation. The main considerations to take into account when researching a family ski holiday are the cost of childcare and ski school, the distance from your accommodation to the nearest ski lift/ski school and the transfer time from the airport to the resort. Another key consideration is when to travel. January can be particularly cold, with temperatures in the higher resorts dipping well below zero during the day. Temperatures in spring tend to be considerably higher, allowing children to spend longer on the slopes each day without freezing. However, be mindful that mid-term is the second most expensive time to travel after New Year. Accommodation: Topflight’s Chalet Papillon 1 in La Rosiere is a duplex chalet apartment on the first and second floors of the Chalet Papillon development. It has six bedrooms, all with en-suite facilities. If your family group is big enough, you can take over this whole chalet apartment. Otherwise, you’ll share it with other families, but Topflight generally tries to put families with kids of similar ages together. The apartment is cosy and has an open-plan and dining and lounge beside the fireplace. You’ll be served a good hot breakfast and afternoon tea every day and evening meals. There are two communal saunas in the complex to soothe aching limbs. 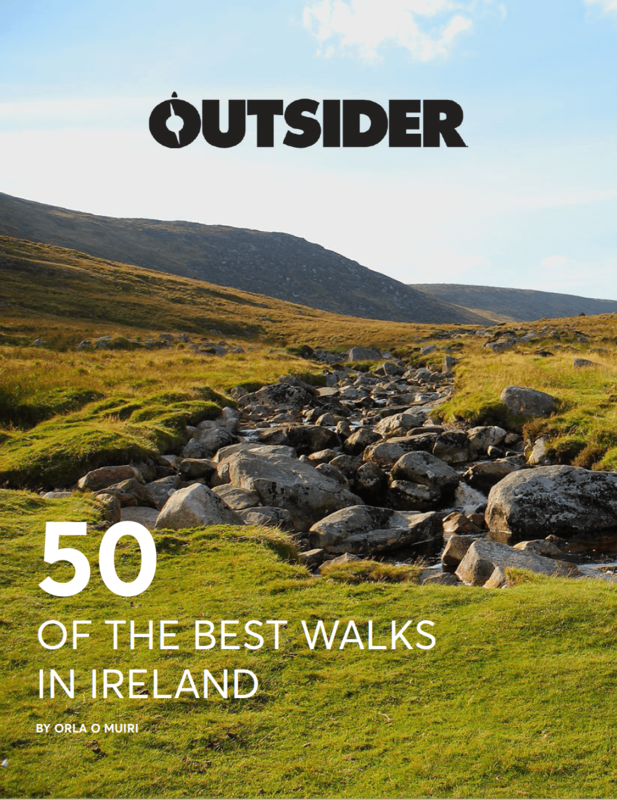 Prices start at €400 per person for the quietest parts of the season up to €1040. This price includes transfers from the airport, hot breakfasts, afternoon tea, dinners for six of the seven nights and free wine during dinner. All of our ski hires, lift passes and lessons were booked for us by Topflight, meaning minimal work on arrival. Lift pass: A six-day pass for the Espace San Bernardo (La Rosière and La Thuile) costs €166.50 for five to 12-year olds and €222.00 for 13 to 64 year-olds. A six-day family ski pass for two parents and two children up to 17 costs €726. There are also cheaper passes that restrict you to the beginner areas. Six days beginner ski school cost €175 per person. Equipment rental: Beginner ski and boot hire for six days cost from €65-€95 at the shop right beside the chalet. La Rosière is close to Val d’Isère, Tignes, and Les Arcs, but it has a hugely different personality. It’s small and quiet and sunny and instead of buzzing après ski bars, you’re more likely to see kids mucking around on bum sleds. One of the great appeals of this resort is that everything is convenient. Our ski hire shop was less than a minute walk away and it was about four minutes to the ski lifts and the spot where you meet your instructor in the morning. You’ll have access to 16km of skiing in France and Italy. The small local ice rink fields regular ice hockey matches between local team Les Tigres Blancs and visitors. It’s not quite the major leagues, but you’ll still see plenty of action. And if your troops really enjoy it, they can even take an ice hockey lesson. Tickets to the game cost €3 per person and a try hockey session costs €8 for an adult and €6.50 for a child. If you do one extra-curricular activity when you’re in La Rosière, make it le paret. It’s was a bit like a wooden sled but with one distinct – and edgy – difference. This low-slung sled is a bit like a kid’s training bike but instead of wheels it has one central runner which you try and balance on as you careen down a red run at dusk. €10 per person. Resorts such as Val d’Isere, Zermatt and Courcheval offer some of the best skiing in Europe, especially for intermediate to advanced skiers. Many believe that in order to ski the perfectly preened pistes of these resorts that you need to spend an arm and a leg, but you don’t. Satellite ski towns allow you to ski some of the largest ski areas in Europe for a fraction of the price. Tignes gives you access to the world class Espace Killy which is linked to Val d’Isere, while Brides le Bain is a 30-minute cable car journey from Meribel and the largest ski area in the world, The Three Valleys. An all-time favourite, however, is Cervinia which is nestled beneath the breathtaking Matterhorn. Located on the Italian/Swiss border. The ski area is better known for the prestigious ski town of Zermatt. Accommodation: Crystal offers a range of packages in Cervinia. You can stay at the Hotel Europe for approximately €890 per person (depending on travel dates). The Hotel Europa enjoys a panoramic position at the foot of Mount Cervino in a sunny, quiet area, close to the ski slopes and lifts. It is also located a short walk from the town’s lively après-ski bars and restaurants. Hotel facilities include a wellness area with indoor pool, whirlpool, and sauna. Lift Pass: (6 days) €230 (low season), €250 (high season) for an adult, €161 (low season), €175 (high season) for juniors. This covers both skiing on the Italian and Swiss side of the mountain. Equipment rental: Basic skis and boots will cost from €100. You can save up to 15% by booking online prior to arrival. About the resort: Cervinia is one of the most reliable resorts for snow in Europe. Sitting at 2,050m and rising up to 4,478m at the top of Mt Cervino, this resort is home to the highest ski lift in Europe. It has a lively town centre that is nice and compact so you will not have to travel too far from your hotel to some lively après-ski bars. The town also offers a wide range of activities off the slopes, including ice-karting, an ice rink, a swimming pool and snow shoeing. Don’t miss: Eating the best Rosti you will ever taste at any one of the slope-side restaurants on the Swiss side of the mountain. (Don’t forget to bring some Swiss francs with you!). 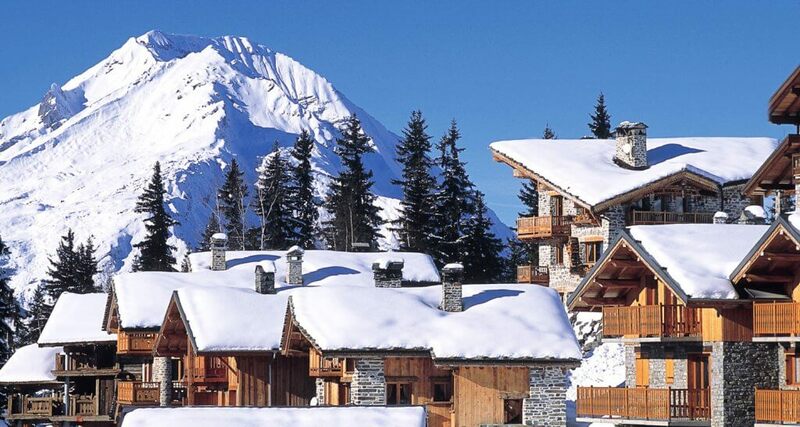 If you like the finer things in life, then a luxury chalet holiday is for you. While luxury will also come with a premium price tag attached to it, you don’t always have to completely break the bank. More often than not, the extra expense is justified. Small touches like private transfers, complimentary ski guiding and fine food and wine can make a ski holiday unforgettable. Accommodation: Highlife’s Chalet Florin in Morzine offers the perfect balance between opulence and cosiness. Spread over three floors, with eight ensuite bedrooms, the chalet boasts an outdoor hot-tub, sauna and a games room, in addition to a large lounge and dining area. It is also ideally located in the centre of Morzine, a short walk from the Super Morzine ski lift. Prices start at €735 per person for the quietest parts of the season up to €1,470 for peak weeks. This price includes minibus transfers from the airport to Morzine, hearty breakfasts, snacks for the slopes, afternoon tea, three-course dinners for six of the seven nights and free-flowing wine and beer with dinner. Lift pass: €265 for adult, €199 for children under 15, €239 for senior and youths aged between 15 and 19. Equipment rental: SkiDiscount.co.uk offers ski and boot hire from €84.50. It must be booked online to avail of the discounted prices. Ski area: The Portes du Soleil area covers 650km. 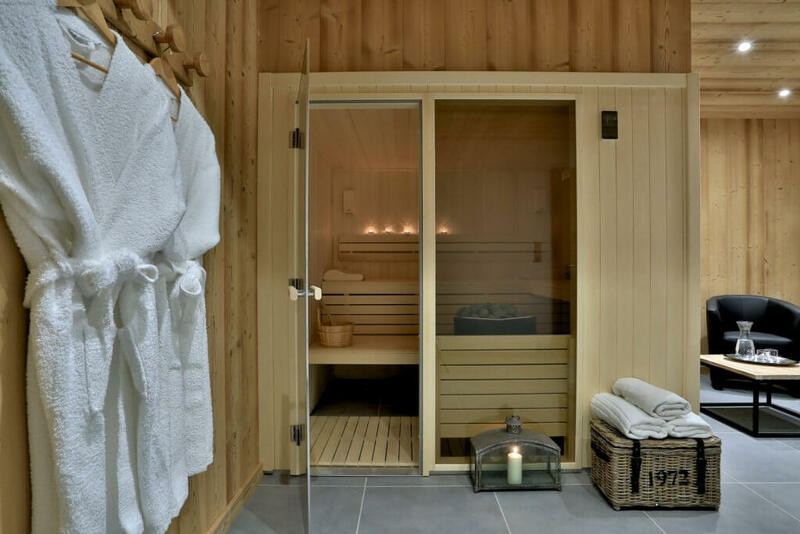 Sauna in the luxury Chalet Florin in Morzine. About the resort: Located within the Mont Blanc micro-climate, the ski area of the Portes du Soleil boasts excellent snow conditions. Morzine itself has something for everyone, including an array of lively cafés and bars, offering a more chilled out après-ski vibe than other resorts. It also offers lots of activities such as ice skating, bowling, and a weekly market. Don’t miss: The Stash at Avoriaz. At almost a mile long with a vertical drop of 500m, the Stash is a totally natural park. Using natural obstacles such as wood, rocks, dirt, and trees, the Stash features cliff drops, huge tree rides, wooden rails and lots of hidden extras that will excite any intermediate snowboarder or freestyle skier.